Technology is revolutionising the way we make and experience culture. From augmented reality to new immersive studios transforming the traditional exhibition, culture is developing as quickly as technology allows. Technology can be a real asset in helping increase access to the arts by reaching and inspiring new audiences. That’s why programmes like CreativeXR are so exciting. 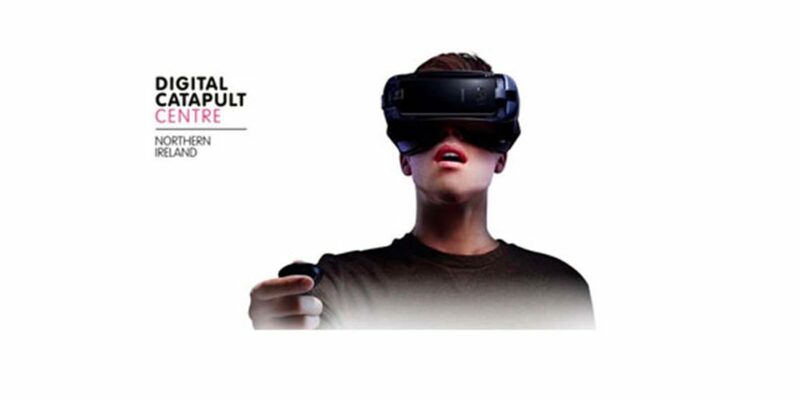 Developed by the Arts Council and Digital Catapult, it gives creative talent the chance to experiment with immersive technologies. The programme – which launches with a briefing session in Bristol today – will work with teams across the country to develop immersive content and offer access to finance, facilities and industry leaders. It is another great example of how the culture and technology sectors can work together to drive new forms of audience engagement, which is a central theme of our #CultureisDigital project. By focusing on the synergies between the two sectors, we want to unleash the creative potential of technology and boost the capability of cultural organisations to support our future economy and the wellbeing of the country. And the technology is developing quickly. Last week Apple updated its latest operating software Ios11 and in doing so made augmented reality accessible to millions of people and handsets globally. But these technologies also need exciting and engaging content to help drive their adoption. Digital Catapult is a pioneer in this space. 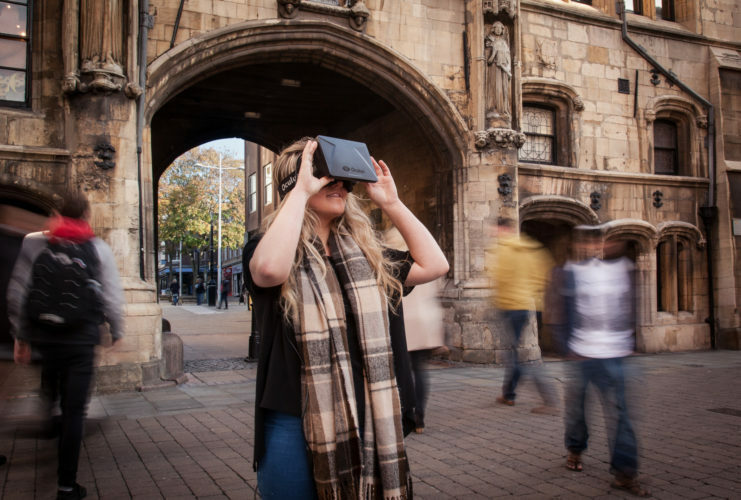 The team behind it are exploring how technologies like virtual and augmented reality can really benefit the cultural sector, and how, in turn, arts and culture can benefit the digital economy. 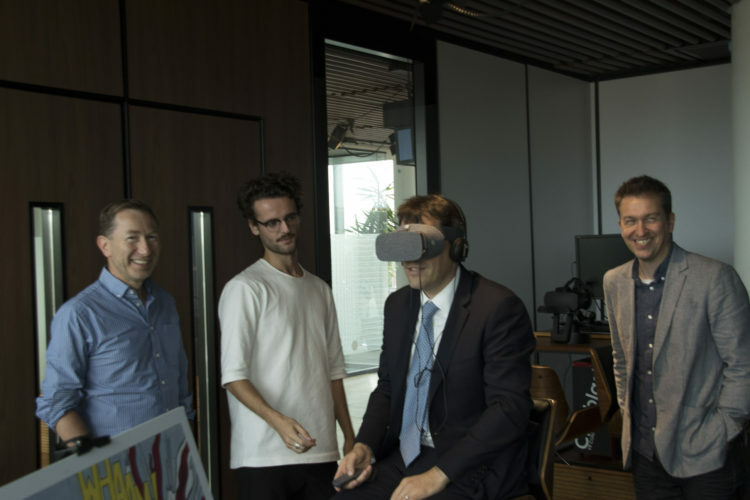 I had a fantastic visit to their Immersive Lab in London, which is a wonderful resource for companies of all sizes to access the latest technology and demo their content. During my visit I saw firsthand the enormous opportunities being explored and how the applications that are in development will be game-changers for both sectors. Immersive technologies are a huge growth market and we want the UK to be a global leader. These are exactly the kind of innovative projects we need to inspire and encourage the next generation of creative leaders in the UK.